Elite Soccer & Sports have been providing quality coaching to schools for over 12 years we are a family run buisness with our emphasis is to provide top quality sports coaching to children of all ages,focusing on the children having fun,and learning at the same time. Our courses promote team work,confidence,eye hand co-ordination,balance,indervidual skills and learning new tecniques. 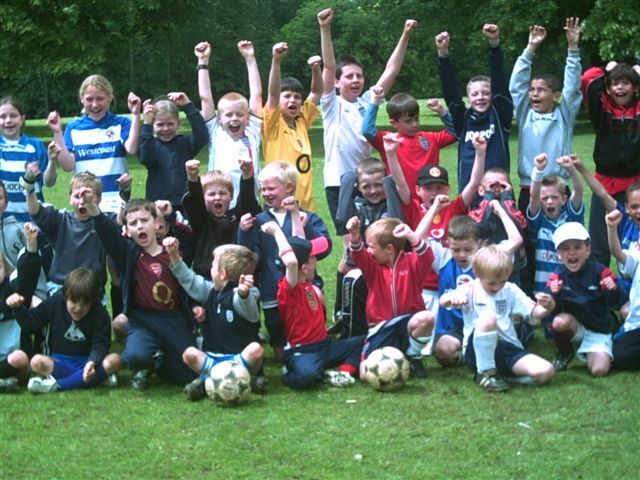 all coaches have the relevant qualifications and skills needed to deliver quality fun after school clubs. An assembly with Glyn Dalfsen who is an experienced FA coach having worked at Southampton Football Club, Wycombe Wanderers, and most recently Reading Football Club as a "Football In The Community" coach. A free of charge voluntary coaching session each term when Elite soccer are holding after school club sessions at your school. Lunch time clubs: This is an activity that can take place during the school's lunch time and will consist of coaching and small-sided games. Only £1.80 per child per session! 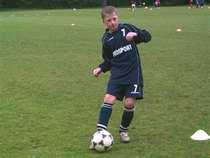 Inset/Teacher training days: We can offer a day of football coaching, small-sided games and competitions on your teacher training days, this will also assist with child care arrangements. Sessions from 9am to 3pm. Only £15 per child, £5 of which will go back to the school! Support at fetes/summer fayres etc. i.e. penalty shoot outs ,bouncy castles,mega slides,ice cream van,catering etc, A percentage of all profits will be returned to the school. Sponsored penalty shoot–out: This is designed to raise funds for your school. The children will be asked to collect sponsors to sponsor them per penalty scored i.e. £1 per penalty. 40% of all money raised will be returned to the school! - The penalties will be taken class by class. - Top scorer from each class will receive a prize. - Overall top scorer will receive an Elite soccer goody bag. Staff training: All schools which take part in any of the above activities will qualify for a free 1 hour training session for the teachers at your school, to see how we work and to give them ideas and advice for sport within schools..
Free in-school coaching: All schools that take part in our after school club programe will be entitled to 1 days free in-school coaching each term! 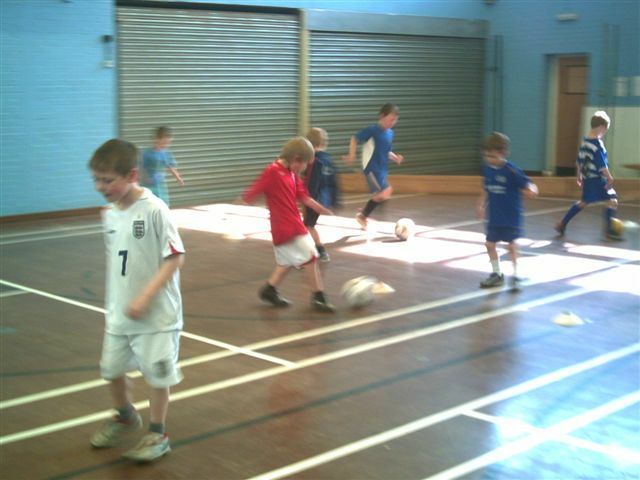 Our emphasis is to improve ball skills, co-ordination and team play in a safe, supervised environment. ALL OUR COACHES ARE EXPERIENCED, HAVE BEEN CRB CHECKED AND HAVE THE RELEVANT UEFA QUALIFICATIONS.